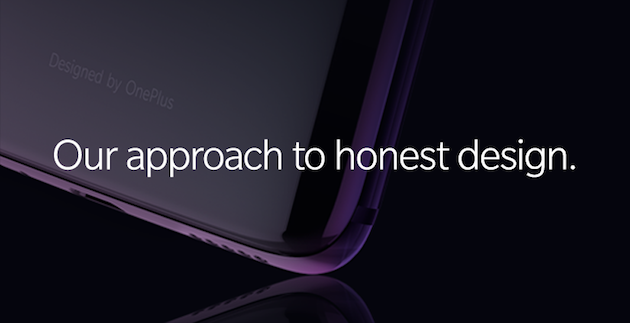 In the latest post from the OnePlus CEO Pete Lau over on the OnePlus forums, we get a quick glimpse at the process of designing the OnePlus 6 and how the manufacturer decided to go with some changes for the upcoming handset. Specifically, the OnePlus 6 will be the latest smartphone to boast a glass design. The post doesn’t go into great detail about where the glass materials are utilized, but the company does say it is aiming for a distinct “sense of value” and “premium hand-feel”. The OnePlus 6 will also be retaining the “signature horizon line” and the gentle curve in the back of the phone that has been present in previous OnePlus flagships. OnePlus admits that it’s not the first company to use a glass design with a smartphone, but they are confident they have provided future owners “with our interpretation of a familiar material”. As is par for the course with these types of posts, while we are getting a confirmation of a feature or design cue, the finer details are left out for the official announcement. With the switch to a glass design, it’s likely that the OnePlus 6 unveiling will go into detail how it stands out against the competition. We have heard already that the OnePlus 6 is going to boast a Qualcomm Snapdragon 845 processor, a notch design that can be hidden, and water resistance.